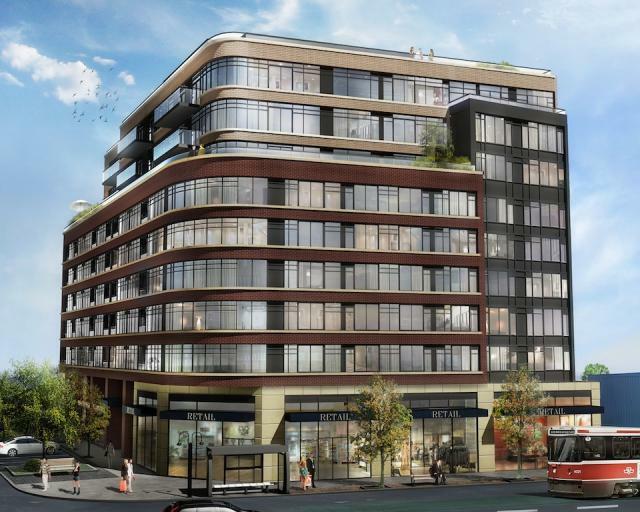 Located at Lake Shore Blvd W. and Superior Avenue, Eleven Superior will preside over Mimico in a way that will add to the village feel of this proud community. The Davies Smith commitment to creating beautiful buildings in growing urban spaces remains unchanged. Welcome to Modern Mimico Living. Eleven Superior is a community of 130 condominium suites and townhomes designed to bring thoughtful, condominium living to one of Toronto’s most colourful and historic neighbourhoods. Your space is designed to complement your lifestyle. Modern design that actually works - isn’t that a novel idea? Suites ranging in size from 539 to 996 square feet give you first class views of a world class city. There is more to life than work – we also need to play. The amenities of Eleven Superior take into consideration the social aspects of life. Take in the fabulous views of the lake while you stroll the fully landscaped rooftop terrace. Your state-of-the-art fitness centre comes complete with treadmill, elliptical cross trainer, recumbent cycle as well as free weights. Unwind in our well-appointed lounge area. The party room invites you entertain friends and family with the built-in entertainment centre. Business meeting? Cocktail party? The well-appointed social lounge and boardroom will ensure all your needs are taken care of. Sit back, relax and enjoy. Remember when green was just a colour? Today, it is a lifestyle. The onus is on all of us to make a difference that will be felt for generations to come. Eleven Superior has been designed with that philosophy in mind. Where possible, green features will be incorporated as we work to reduce the building’s carbon footprint. Eleven Superior will help you do your part by providing secure bicycle parking, green roofs and recycling centres. We are also proud to use building materials and finishes containing recycled content with low VOCs.